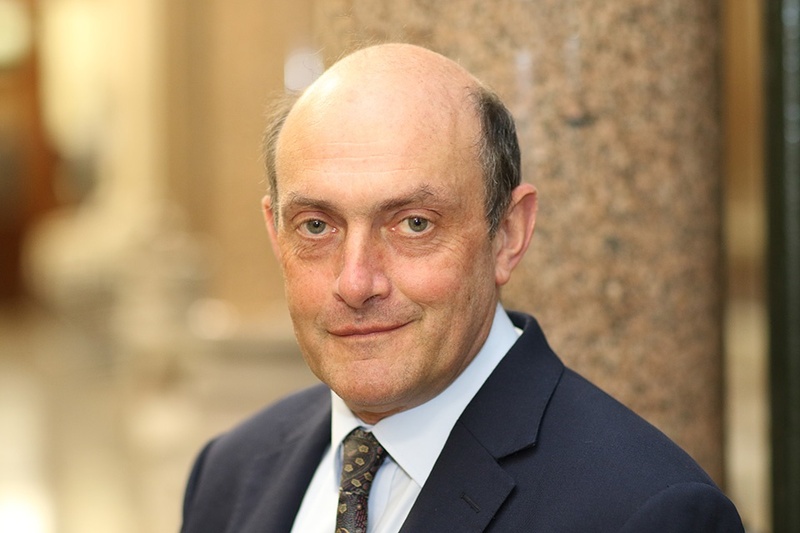 Andrew Pearce OBE has been appointed Governor of Montserrat in succession to MsÂ Elizabeth Carriere, who will be leaving the Diplomatic Service to take up a post in the privateÂ sector. Mr Pearce will take up his appointment during January 2018 and will be accompaniedÂ by his wife, Pornpun. Europe, including Gibraltar. He has been involved in the UK Government response to severalÂ natural and man-made crises. He is a keen hiker in his spare time.